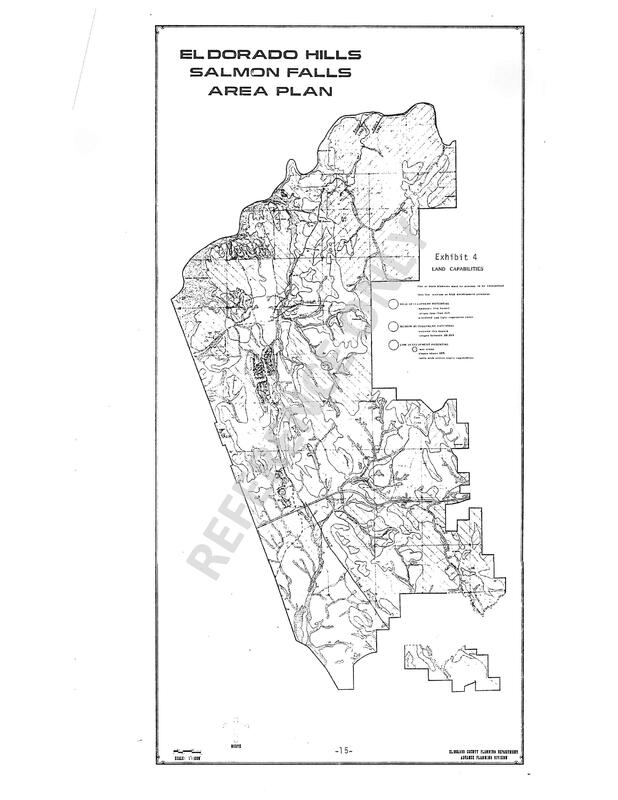 The APAC (El Dorado Hills Area Planning Committee) was formed in 1981 at the request of the County Supervisors to provide public input for the development of the County’s new area plan for EDH and the Salmon Falls area. 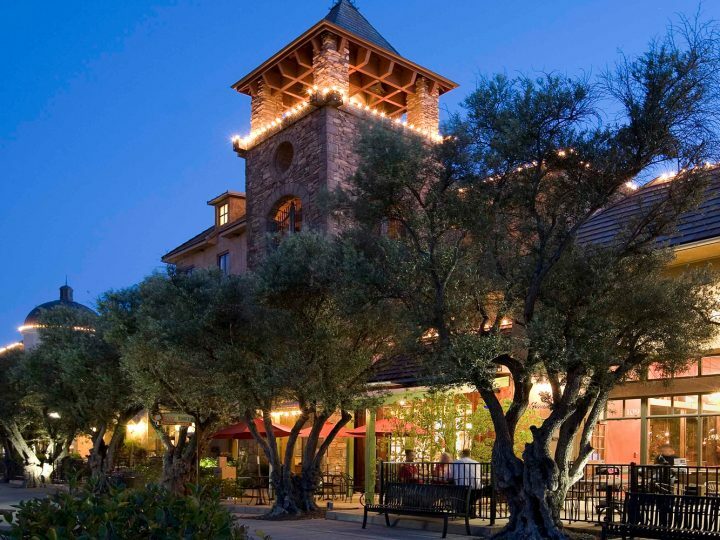 The APAC, after 18 months of work, created a Land Use designations and Zoning maps for El Dorado Hills and the Salmon Falls area. The recommendations were submitted to the County for approval and after modification by the Planning Commission and the Board of Supervisors were adopted as the area plan for our area. The El Dorado County was divided into a series of independent Area Plans in the early days before the State mandated that a County General Plan was required as ‘the’ County wide development planning tool. The original EDHAPAC committee consisted of about 30 volunteers from the EDH and Salmon Falls area, with EDH resident Bill Sturch serving as the founding President. Only one founding member (John Hidahl) from the 1981 committee has been continuously active since the group’s formation. 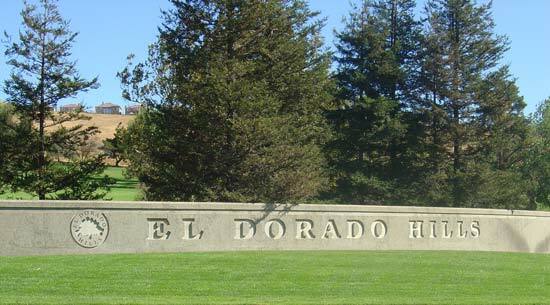 Since 1990, the EDHAPAC has been operating as a standing committee of the El Dorado Hills Community Council (EDHCC), which was created by former Supervisor Sam Bradley. 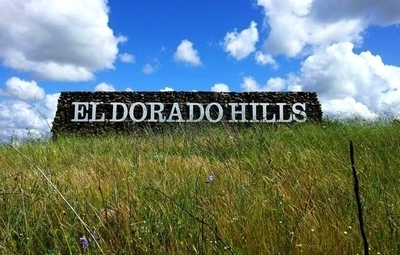 Although many APACs were created in the same timeframe, the El Dorado Hills APAC has the unique distinction of being the only surviving and continuously operative APAC over the 31 years since its inception. While the EDHAPAC is only an advisory committee to the County, its recommendations have made a difference by influencing developers, County Planners, the Planning Commissioners, and the Board of Supervisors in the outcome of many proposed projects. APAC’s submittal of written position reports of support, conditional support or non-support represent the community’s strongest voice in local land use planning. Recent development trends in rezoning Residential Estate (RE) properties of 5 acre minimum (RE-5), and 10 acre minimum (RE-10) into Planned Development categories (i.e. RE-5PD) have created new challenges for the EDHAPAC in trying to define what criteria needs to be imposed to maintain these rural settings. The density bonuses afforded to the developers under a PD allow a 5 acre minimum parcel size to be typically reduced to 2 to 3 acre minimum parcel sizes with accompanying open space. The community benefits from having specific control over where the building footprints exist for each lot via the creation of CC&Rs and a homeowners association. The risk to the community is that the County will not require sufficient infrastructure improvements to mitigate the traffic, public safety (primarily open space fire abatement) and public service impacts which higher densities create.